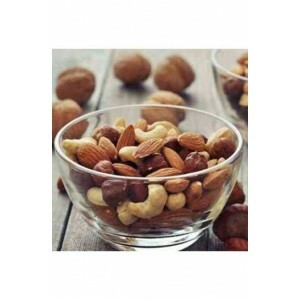 Dry fruits are the mini packages of energy, improving health and wellness and their intake are as important as of the regular food. 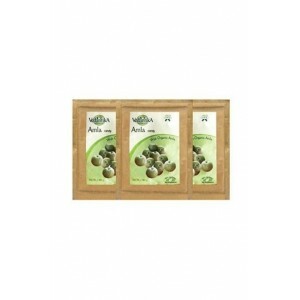 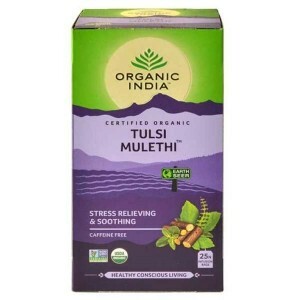 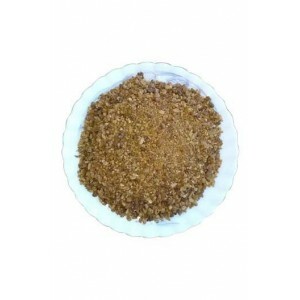 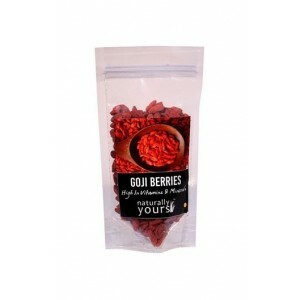 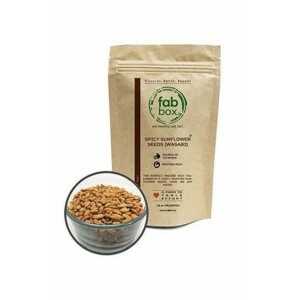 You can find a vast range of organic dry fruits online at Wellnessmonk.com at best price. Our variety of organic dry fruits contains organic almonds, organic cashews, organic pistachios, figs etc. 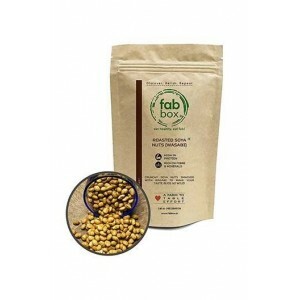 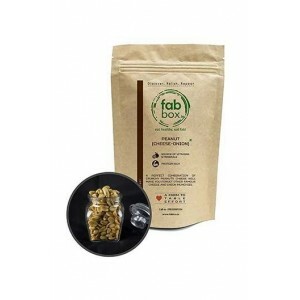 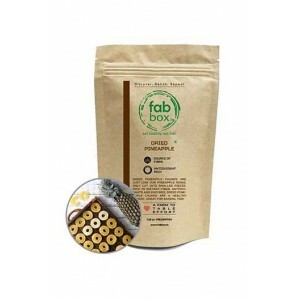 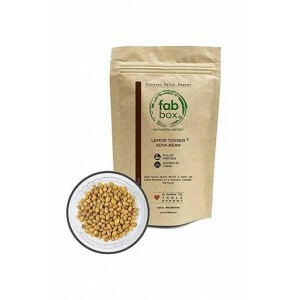 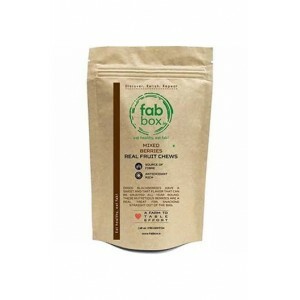 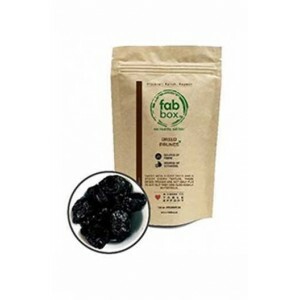 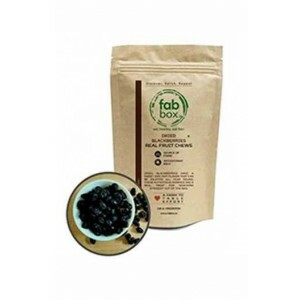 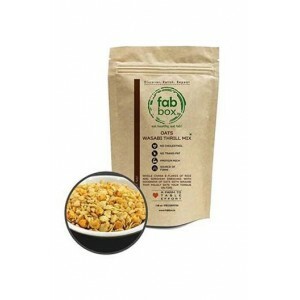 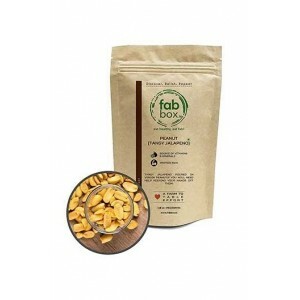 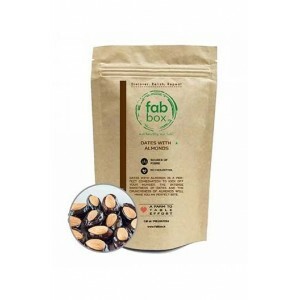 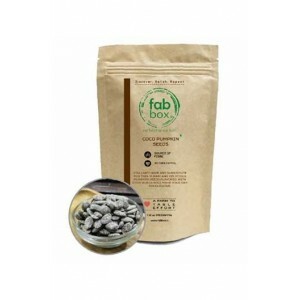 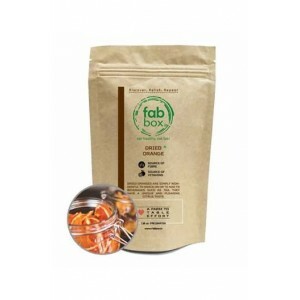 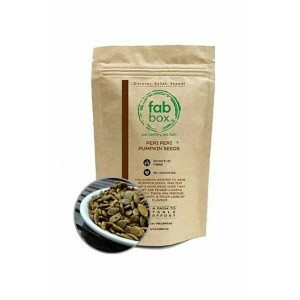 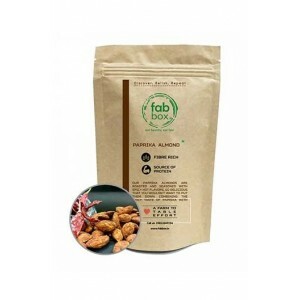 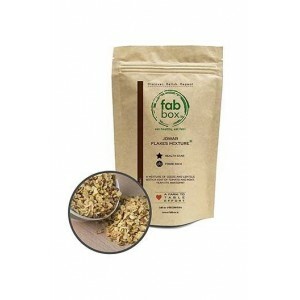 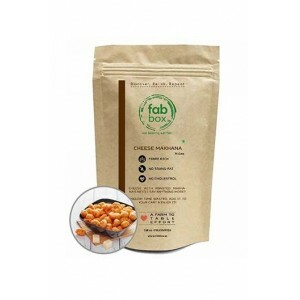 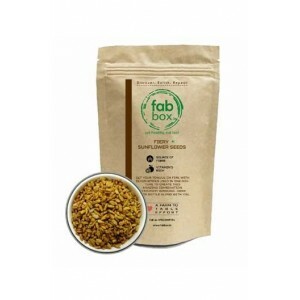 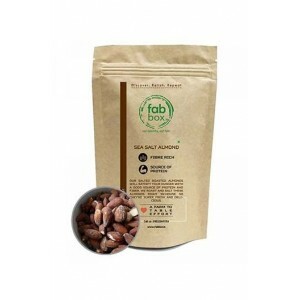 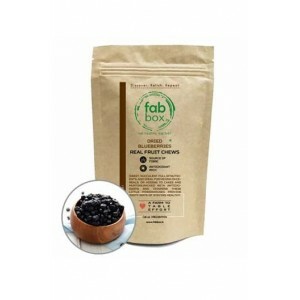 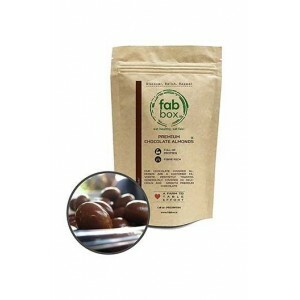 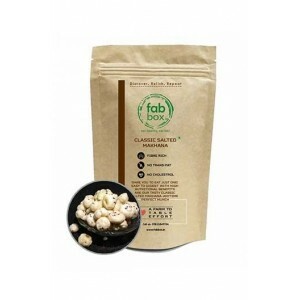 FabBox Oats Wasabi Thrill Mix. 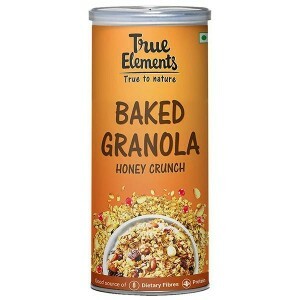 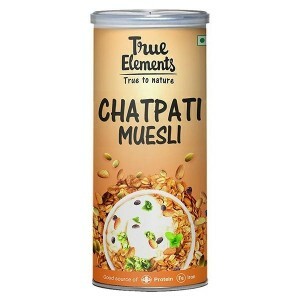 Whole chana flakes of rice and sorghum enriched with goodness of Oats with wasabi that mildly sets your tongue on fire.